For those seeking an all-natural and highly effective gastrointestinal support supplement, look no further than Mastica from Allergy Research Group. An ultra bioavailable and heavily studied natural remedy for digestive health and antibacterial support. 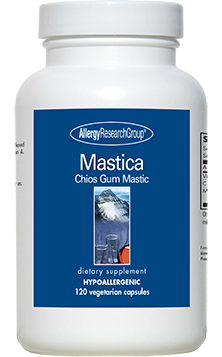 Allergy Research Group Mastica contains pure and refined Chios mastic gum from the pistacia lentiscus trees in Chios, Greece. 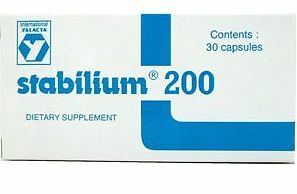 An ultra bioavailable and heavily studied natural remedy for digestive health and antibacterial support. 1000 mg of high quality pistacia lentiscus resin per 2 capsule serving. 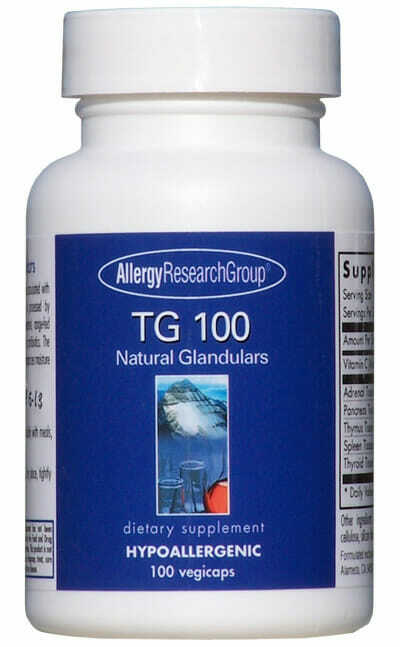 Supports numerous aspects of gastrointestinal health. Mastic is one of the most effective and widely studied all-natural ingredients. 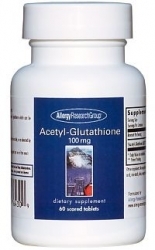 Has been shown to kill numerous strains of the harmful Helicobacter pylori bacterium. The term ‘mastic’ is most often used in the dietary supplement world to describe the nutritious sap which is harvested from the mastic tree, also known as pistacia lentiscus. This tree can be found throughout the Mediterranean and the Middle East where its sap has long been used for healing and nutritional purposes. More recently, the properties of mastic have been closely investigated in clinical studies and trials, revealing that it does indeed possess the ability to support numerous aspects of bodily health and function. 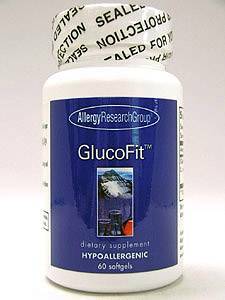 This supplement uses high quality of Chios gum mastic from pistacia lentiscus trees in Chios Greece. In addition to its substantial digestive support properties, mastic also has antibacterial and antifungal properties. It has been shown to be effective at killing multiple strains of Helicobacter pylori bacterium, a common factor in the formation of gastric ulcers, and other serious health concerns.4 Mastic is also extremely beneficial for the health of the gums and the freshness of the breath if chewed. Note: Variations in product color may occur. Keep in a cool, dry place, tightly capped.